Amazing looking kit-kat cupcakes are as amazing to eat as well. 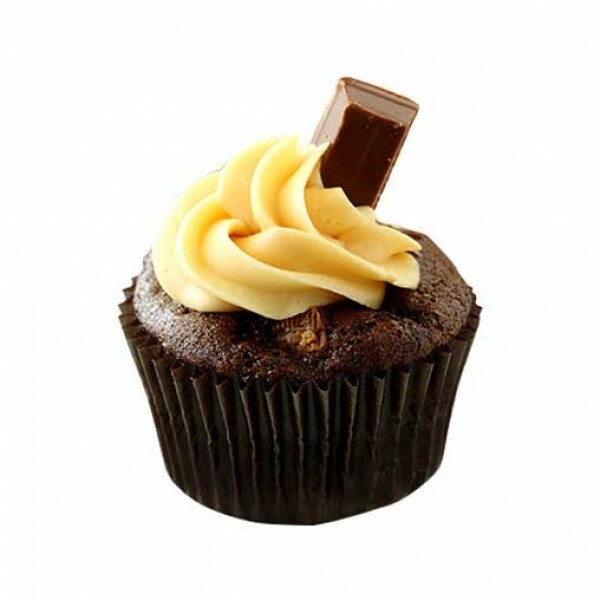 Delicious cupcake topped with cream and assisted with a kit-kat is a great gift for your loved ones on special occasions. So order the pack of 4 now.